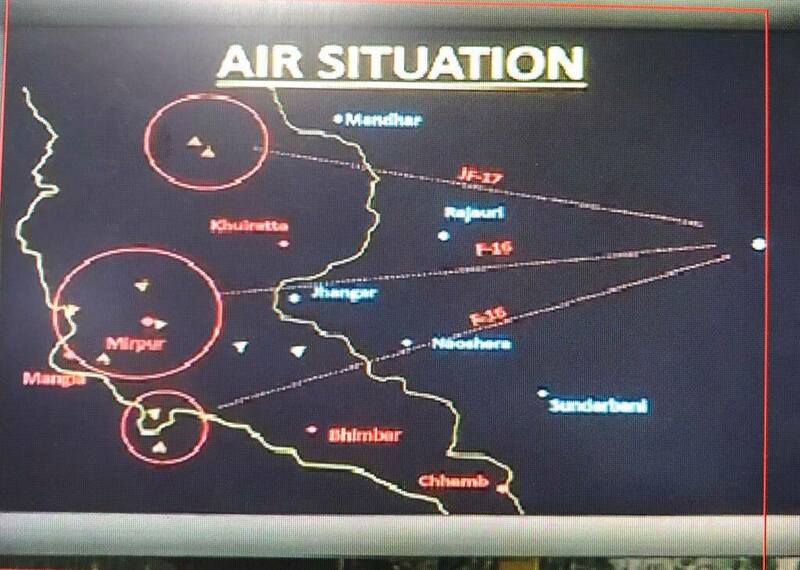 IAF Released Radar Images Of Downing Pakistani F-16 As Proof And Yaar, Ye Tou Bohot Funny Hogaya! 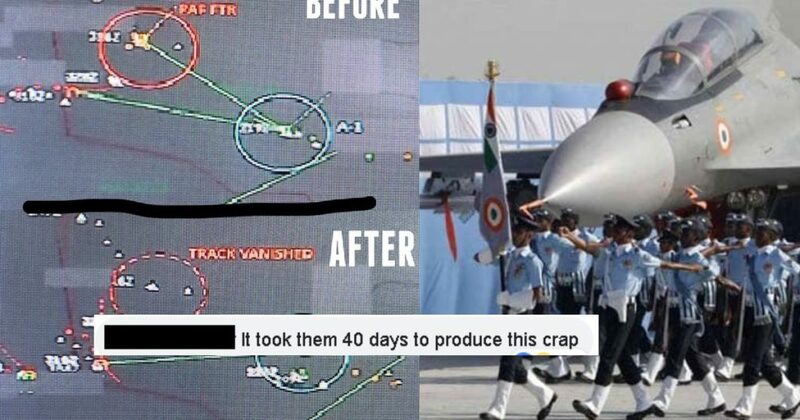 Indian Airforce was quite hurt when after their several attempts of trespassing Pakistan’s air space they couldn’t do much. Matlab how can someone be such a loser?! After the Pulwama incident, they very blatantly blamed everything on Pakistan army and then thought it to be okay, to discuss the ways to cross Pakistan’s borders that too on national TV! Even after their “failed” attempt to cross the border, late at night and all they could do was put a few trees down! Kuch bhi? matlab kuch bhi? And after that, the brave soldiers of India did not stop there, and again came to Pakistan’s borders. But this time it was different, the no so to very brave soldiers of India was met with the hosts. Yes, the Pakistan army was there to welcome them. LOL, what happened later is known by everyone. 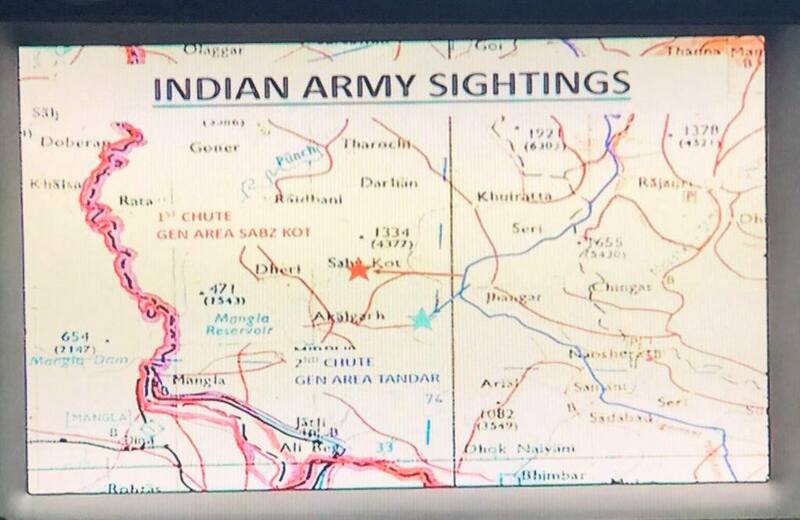 So, in the warlike situation where both the armies at Pakistan’s border were at a critical situation. Pakistan Airforce downed two of the Indian jets and so did their pilots, but during that time they claimed to have downed a Pakistani jet too. There claim had no base and it was merely based assumption. Just last week US Defence officials, the one who manufactured the F-16 had a survey and counted all the available jets in Pakistan and declared that no F-16 was lost during that situation. 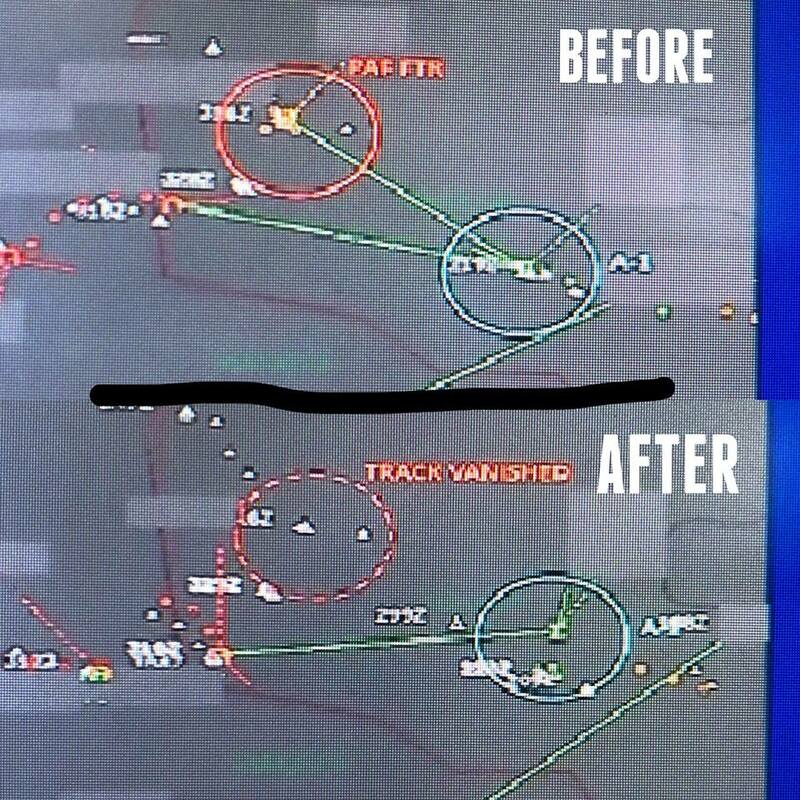 IAF shared these photos of the radar where they are trying to prove that they have downed an F-16! Trying super hard to prove that they have downed F-16! Karlo koshish! They really can’t prove it, until they make a fake and place somewhere in India! 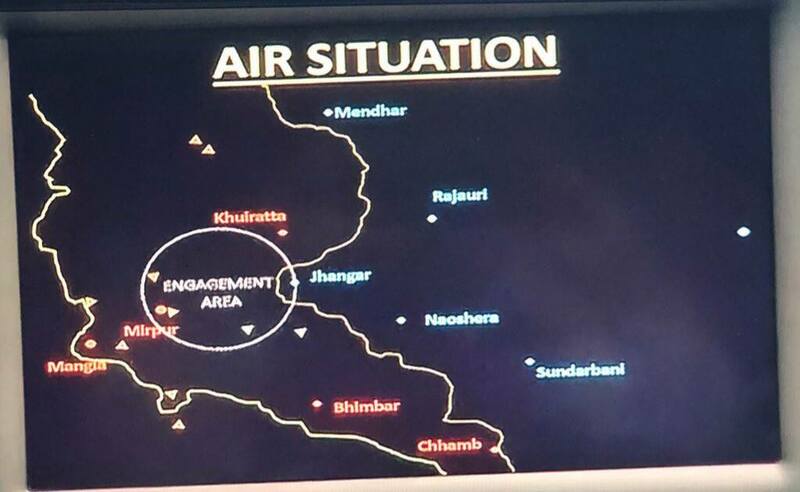 After these radar pictures went viral on the internet, Pakistanis are having the best internet time. Pakistan had, however, insisted that the PAF did not lose any jet in the engagement over the skies of Nowshera in Rajouri district of Jammu Province, the first aerial dogfight between the two air forces since the 1971 Bangladesh Liberation War. Islamabad had also insisted that it did not use the US-made F-16 combat jets in the February 27 air action. India’s obsession with this case is just too dear! Having said that, when will they stop proving themselves? Also, if Modi wins in the current elections, he will make sure to manufacture a fake F-16 and do the deed.